is a Jack Nicklaus Signature golf course unlike any other in Mexico. With views of the Pacific from all 18 holes, Quivira offers more oceanfront exposure than any other course in Los Cabos. The well-strategized layout, with four tee placements ranging from 7,139 to 4,763 yards* (par 72), starts at sea level, scales cliffs 200 feet above the surf, spans canyons and arroyos, meanders through dunes and desert, and returns to the sea at the finish. Quivira Golf Club was created as an exclusive amenity for guests of Quivira and Pueblo Bonito Resorts, this world-class layout offers dazzling views and breathtaking drops from tee to fairway. Quivira offers more oceanfront exposure than any other course in Los Cabos, with views from every hole of the waters where the Sea of Cortez and the Pacific Ocean meet. 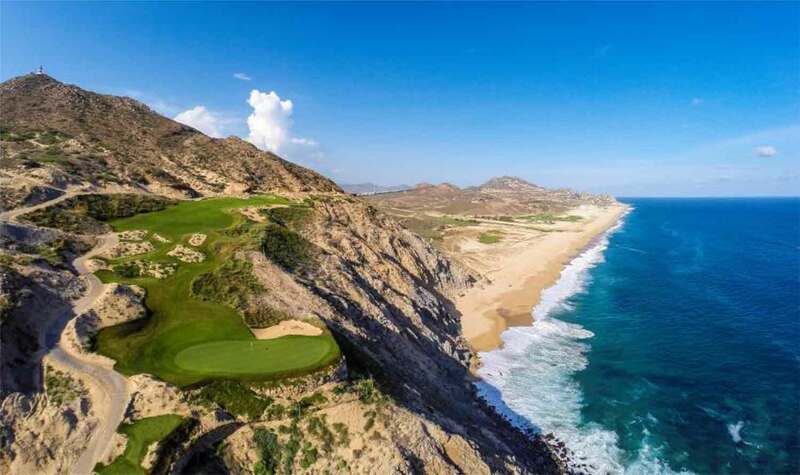 Quivira (pronounced key-vee-ra), Mexico’s premier luxury residential resort community, is situated at Land’s End on the Baja Peninsula, with more than three miles of pristine golden beaches, picturesque desert cliffs and panoramic ocean views. This exclusive 1,850-acre master-planned community, founded by renowned resort developer Ernesto Coppel, is a paradise of elegance, serenity and service. 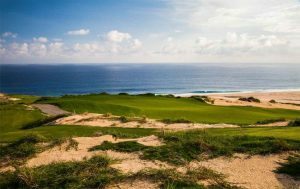 Occupying a spectacular natural landscape, Quivira Golf Club, a Jack Nicklaus Signature golf course will be by an exclusive oceanfront clubhouse. 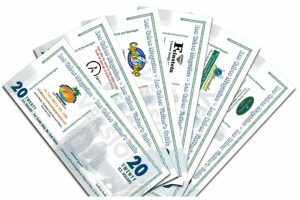 Pro Shop: (52) 624 142- 9973.